What it is Like to be an ELL Learner? Have you ever wondered what it would be like to be an ELL learner in your classroom? For me I would have to say I never really have. Not that I haven’t thought about how I could help but that the perspective has always been from the other side. Me the English learner, teaching English with good pedagogy. But never really with the lense of what it was like to receive a foreign language. 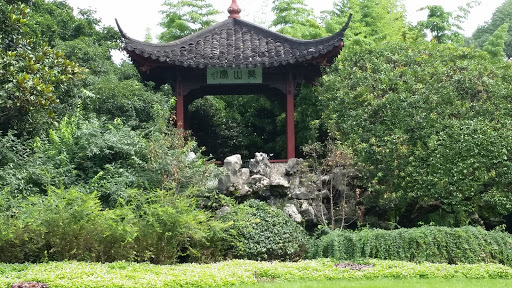 I will have to say I have never experience life as an ELL learner until I was in China. I mean I knew what it was like to be a teacher of ELL students, I know the pedagogy and the approaches that I need to do in order to engage and help my ELL students but I have never felt what it was like to be one until two weeks ago. It is probably safe to say that the majority of us in North America as teachers can say the same thing as I did just above. Born and raised as an English speaker, in an English country I have never known what it was like to not understand the language around me. Well that changed dramatically when I went to China for the Global Education Summit. Even though this summit was a Global Education Summit it was predominantly meant for Chinese teachers so it was predominantly or pretty much all in Chinese. In addition to this our interpreters didn’t understand English that well and there was not enough of them to go around for all of the English speaking teachers. This was quite a frustrating experience. My brain was able to comprehend what was going on but I wasn’t able to communicate all of my thoughts in a manner that was acceptable to the audience I was talking too. To help with this there was a lot of hand gestures, asking questions, visual cues, lot of review of english and Chinese, repeated practise or listening and talking, etc. But in the end many of times I was just bored and lost interest. This got me thinking about my own classroom. Is this how my students feel? Is this what they are going through as they learn a new language? In my head I was thinking no way, my classroom is amazing! but to be honest it is most likely the reality that many of my students have just tuned me out. Can you blame them? It is a lot of work to listen intently, to try and pick up words that you think have meaning. I mean I wanted to learn, I wanted to be there, I wanted to participate but I just didn’t know what was happening. Even with translators it was hard work and after a day of it my brain wanted to explode. I know as teachers we do amazing things in the classroom to engage our ELL learners but it was truly humbling to be in the other shoe ( so to say) and really shifts your paradigm and perspective on your own classroom. What do you do in your classroom to help engage the ELL learner? What strategies do you find work best? This post s more of a umm…I never thought about this. I have more questions than answers but wanted to put this thought out there. I would love to hear your ideas and thoughts. Author MrSoClassroomPosted on July 27, 2015 Categories ELL learners, http://schemas.google.com/blogger/2008/kind#post, reflective practise, teaching, things to ponderLeave a comment on What it is Like to be an ELL Learner? This has been a well over due post but after two weeks away from my family, they were my first priority. 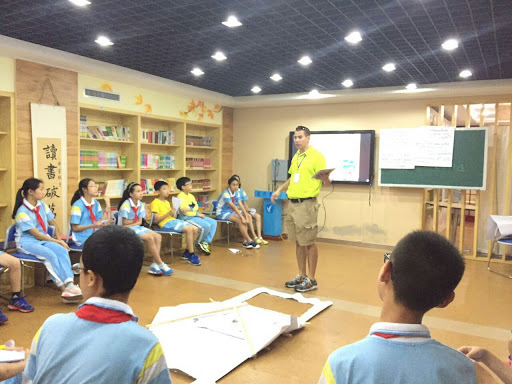 This summer I was given the opportunity to go to China for their Global Education Summit (GEC2015). Basically, the Chinese are embarking on a path of discovery and trying to analyze good teaching practises. 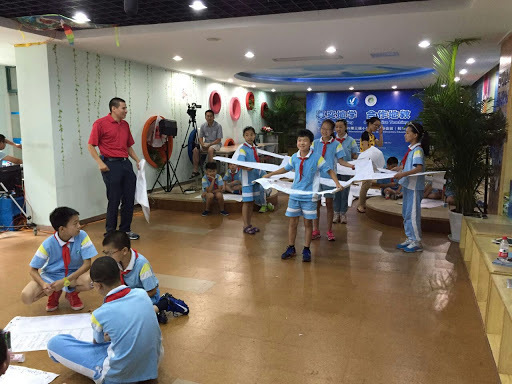 Professor Guoli Lang decided to bring Project Based Learning to Chinese Classrooms. 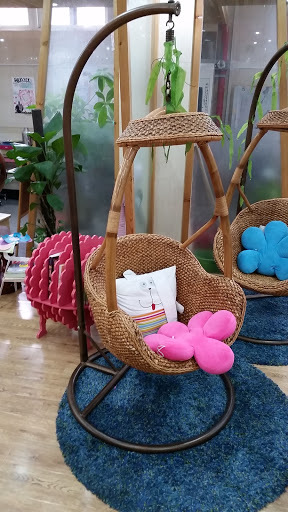 In order to do so he started a GEC community three years ago with teachers from the United States, Finland, Australia, Singapore and now Canada. He has also teamed up with Ann Lieberman from Stanford University who was the person to bring my teammate Michelle Cordy and myself, along a with two teachers from Butler University and Lab school in the States. As I stated the point of the conference was bring Project-based Learning to China. 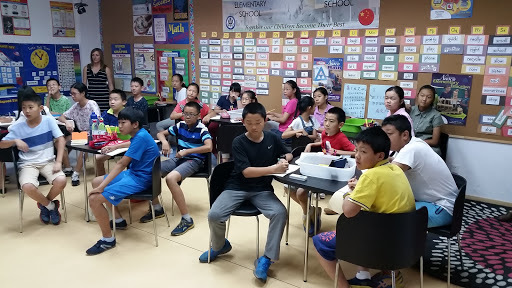 This was a totally new experience for many of the Chinese Teachers; even after three years the teaching that the other GEC countries brought was a total new phenomenon. 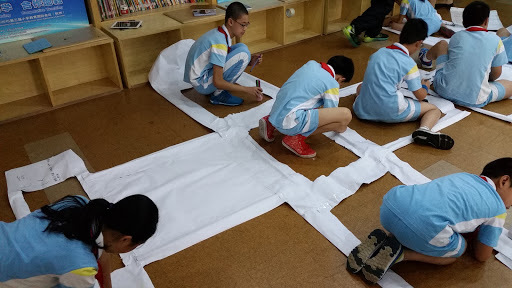 The conference lasted two weeks, during which time we were asked to develop a project on Flight or bridges and then model a lesson from that unit. We were given three days to meet and greet with our students and then 75 minutes to teach the lesson, which was broadcasted over a huge screen to about 200 teachers. The first day was a little rough as I was still getting over jet lag and being 12 hours ahead of everyone. However, during this day we got to see parts of the school and I was able to play some sports with the kids on the play ground. There is nothing in the world that can put a smile on a Teachers face then being with students. I know that many of you understand, there is no word to describe it but one of the biggest learning moments I had is no matter where you are in the world kids are kids. I absolutely loved the atmosphere of the schools that we were at. The first school was in Beijing. Supposedly it was the number one school in the whole city but that aside, even though in a gated community it had a welcoming vibe. I say parents and kids coming and going and doing all of these amazing activities together. 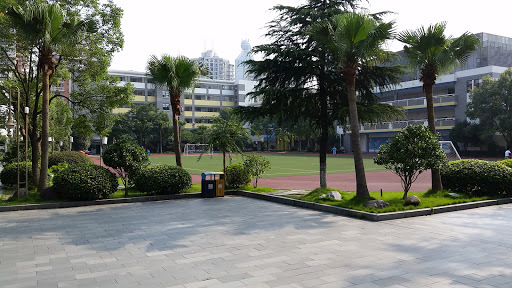 The Chinese value good physical education and culture in their programs. 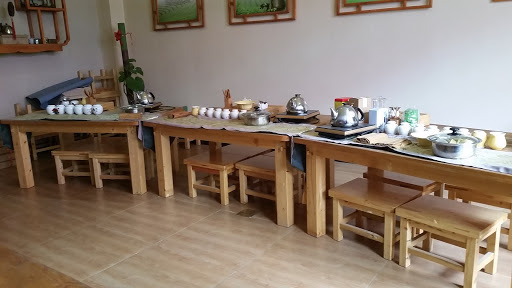 There is a lot of facilities for activities and the students even learn the culture of serving tea. They have three wings a K-1 wing, 2-3 wing and a junior wing. 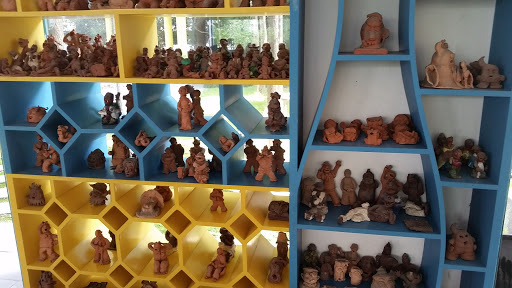 Also in the school are various cultural and physical spaces. I saw at least two band rooms, with numerous practise spaces. 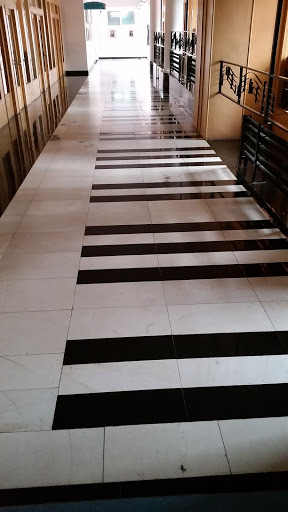 Some of the classrooms became specialist music rooms as well. For example there was a room dedicated to violins and one for a cello. They had a ballet section as well as the whole outside was for sports (basketball, football, volleyball, track and a jungle gym). 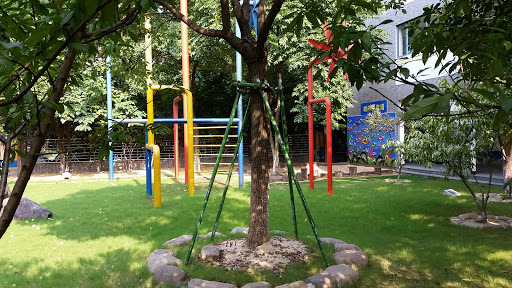 From what I have seen and heard there seems to be a really good balance between school, the arts and physical education; then again students go to school for a long time each day so it is a little bit easier to fit that into their schedule. Before I knew it I had a huge line of students. In fact they asked if I was the new Volleyball Coach. The only thing that I was not a fan of was the differences in classrooms. 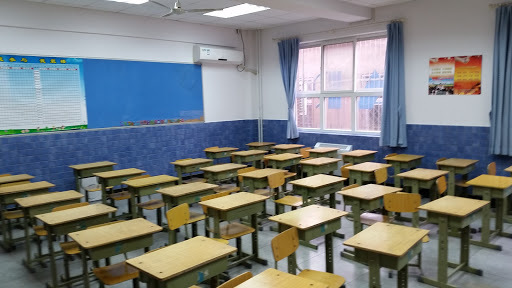 The picture above is the American classroom. Students sit in groups there is paper and “stuff” all over the wall. It is a visual nightmare. 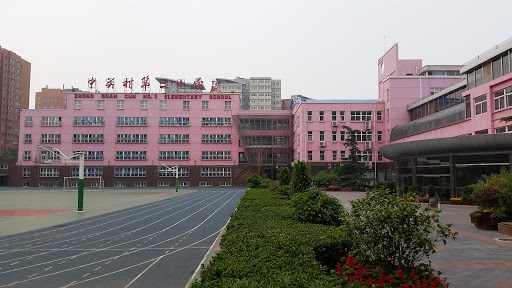 The Chinese classroom are all in rows with very little visual, in fact nothing except for the socialist tenets and rules of the school. It made me reflect on my own space and how effective the “scholasticy” posters are (Caveat: I have nothing against scholastic. I use that name as a verb to describe all store bought posters). I have been thinking about this for a while but I wonder how effective these posters really are. Sure they make our rooms look pretty and full of information but do the students really view them? If we just put them up on the wall and never refer to them then what good are they? (Caveat: I know that many teachers use these posters quite effectively and they do have great content on them.) All I am really trying to question is the purpose for our posters. Is it to make our room look amazing and special or is it for educational purposes? For me I would rather see student generated success criteria, performance rubrics, and student work samples on the bulletin boards. 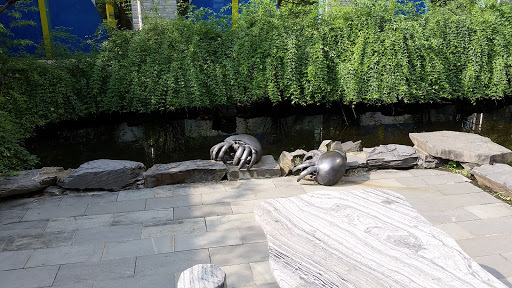 The school in HangZhou was even more artistic. 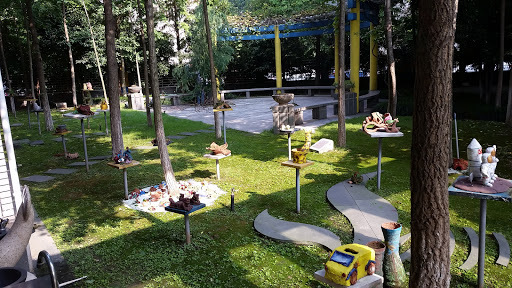 They had a sculptures yard, outdoor playgrounds, ponds and a track in the middle. Quite an amazing design. Makes me think about our own school design and classroom design. What can we do to make it more inviting? 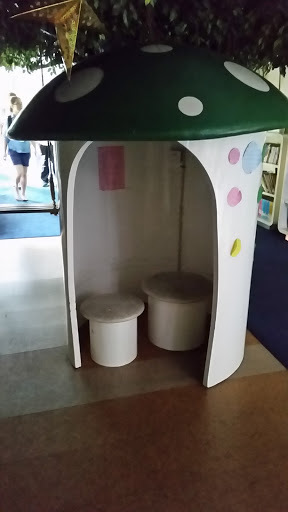 What can we do to make it a true learning space? 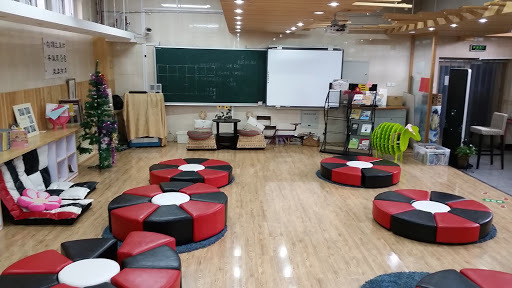 What is a true learning space? 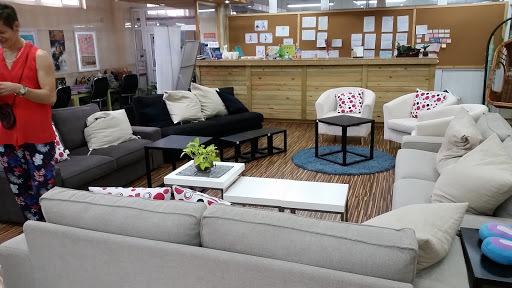 What makes it a learning space? Sorry a lot more questions than answers. First I want to start off by saying that no matter which group was teaching it was interesting to see some commonalities between all three. 1) the interaction with students is a key for problem based learning. In all three groups the teachers spent time talking to students, working closely with them, giving them feedback and helping them to improve. 2) Kids are kids. In all three groups the same behaviours that I would witness in my classroom in Brampton happened here. Kids are kids and they are just happy to be learning. They want to talk, they want to feel honoured and they want to have fun. 3) Good pedagogy is good pedagogy. In all three classrooms there was wait time, good questions and a reflection process. 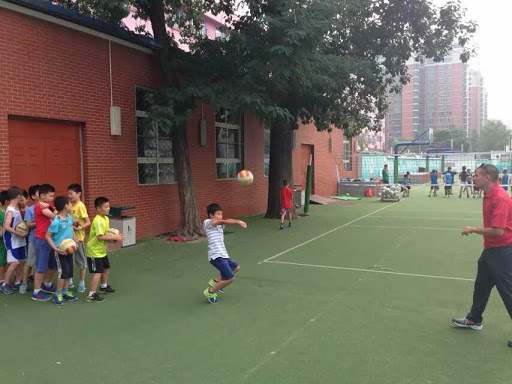 The Chinese teachers designed a ball launcher. It was interesting to see how even though they had three teachers in the classroom, each one work as a separate unit. The teachers seem to have specific roles to play. Afterwards I found out that they actually do. There was the Chinese teacher, the math teacher and the physics teacher. Each of them were looking for different things and taught different parts of the lesson. Where I do think that specialty teachers have their place I would rather have teachers know their content super well and be able to teach it effectively than having three teachers out of sync with one another. The best world would be where these teachers could teach together fluidly, which would serve the best interest of the students. I loved the connections that the teachers made with each student. They knew who and what each students was. This connection is very important because it makes the students feel that they are honoured and feel important. This may not have any statistical value but it does have quantitative value. We were given three days to work with these students in order to bring the best out of them. Having a good connection and making them feel honoured is key to this success. These students did amazing work and I attribute this to being the key to success. I was also amazed at all of the good teaching pedagogy: the scaffolding, the good thinking questions, student voice, and observations where tremendous. This is really what our kids want, they want to know that they matter. When they feel that they matter, they will learn and do amazing things for you as a teacher. 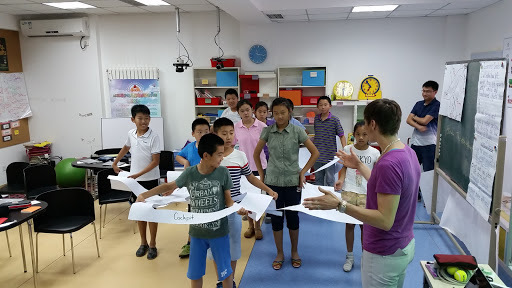 We had three days to get students who spoke very little English to basically perform and learn about flight the biggest key was making them see the value in learning; of course also tied into amazing teaching pedagogy and learning. Need I say that this was quite an interesting experience. However, in the end meeting some great people from Finland, the United States and Australia was truly remarkable and the best part of my two weeks. Take a look at all of the photos: https://plus.google.com/+JonathanSoMrSo/posts/MAi31hCZrBS.